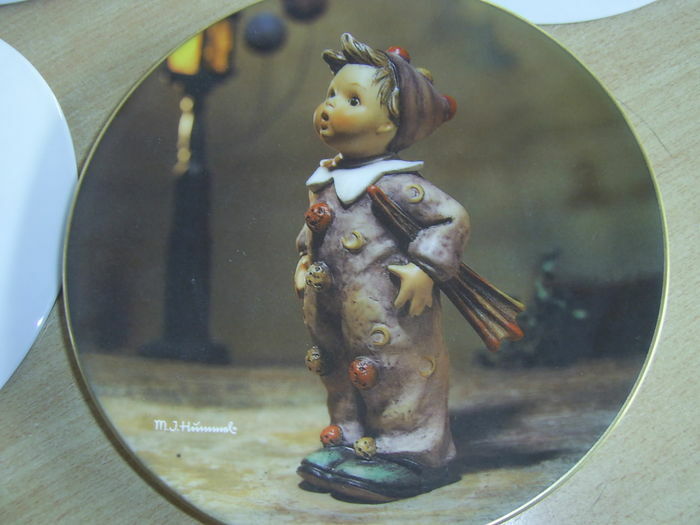 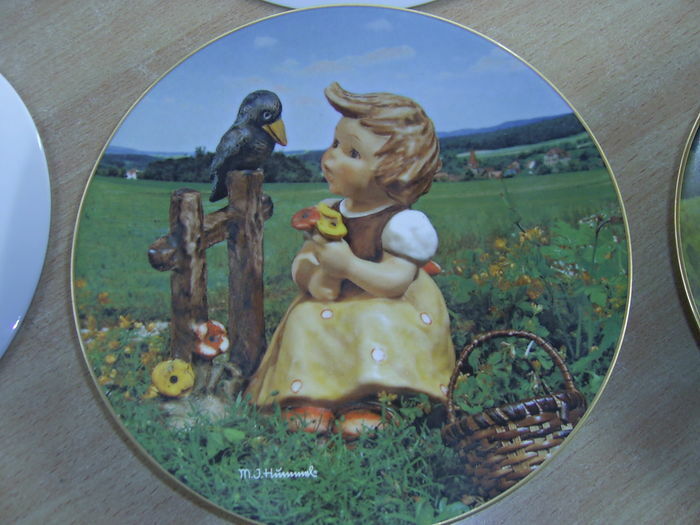 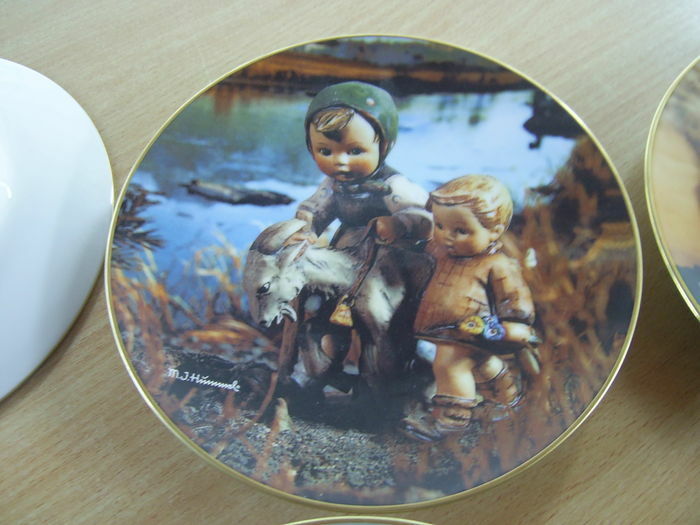 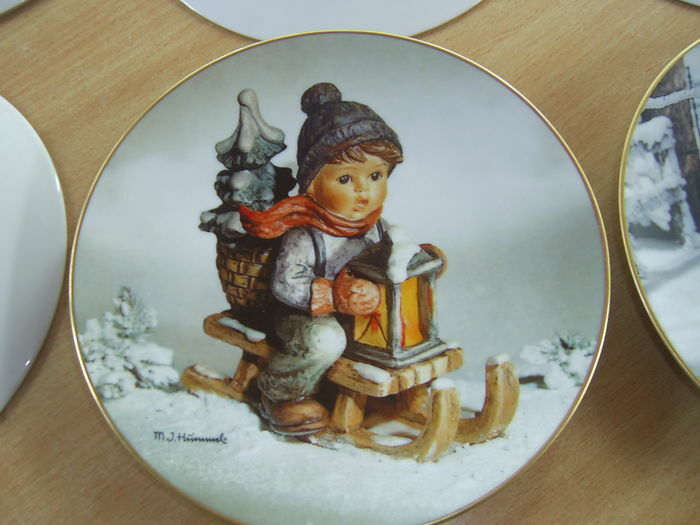 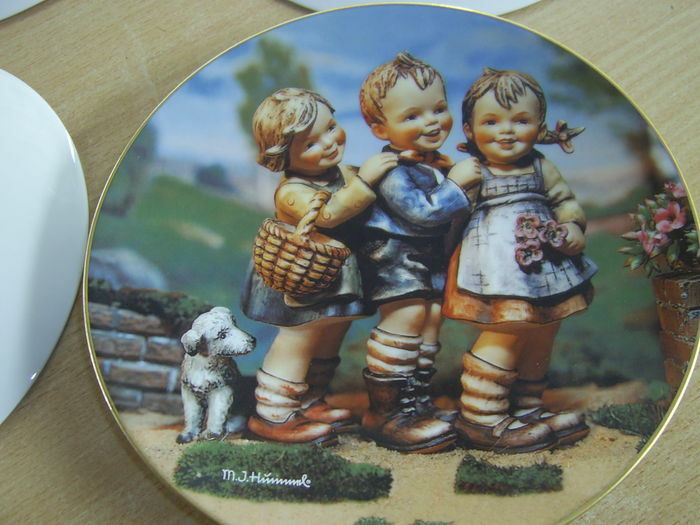 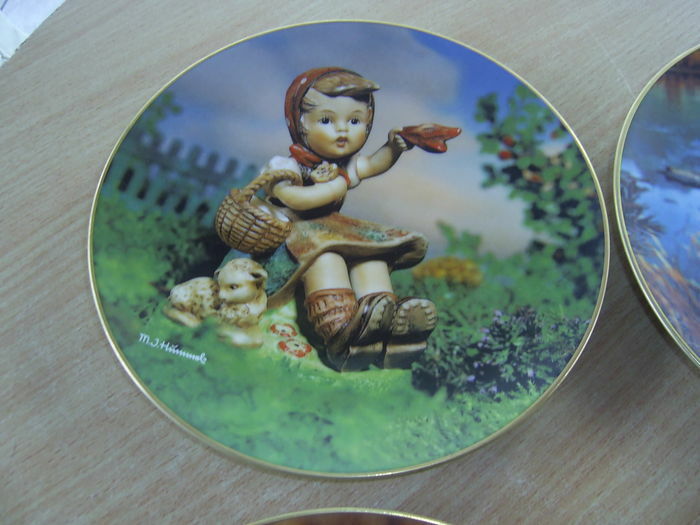 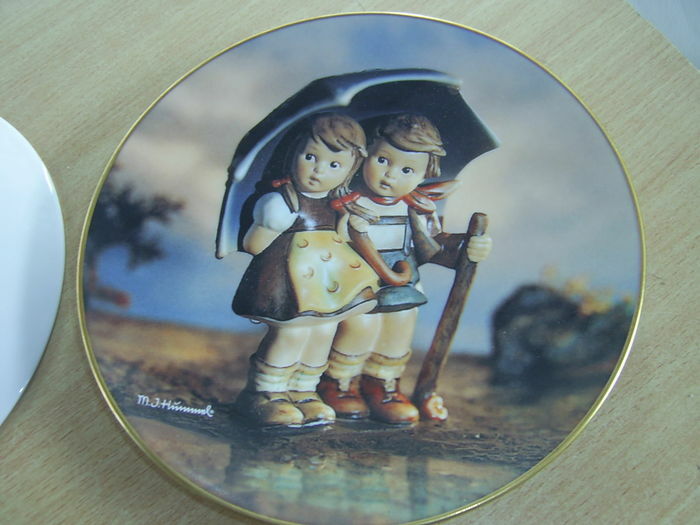 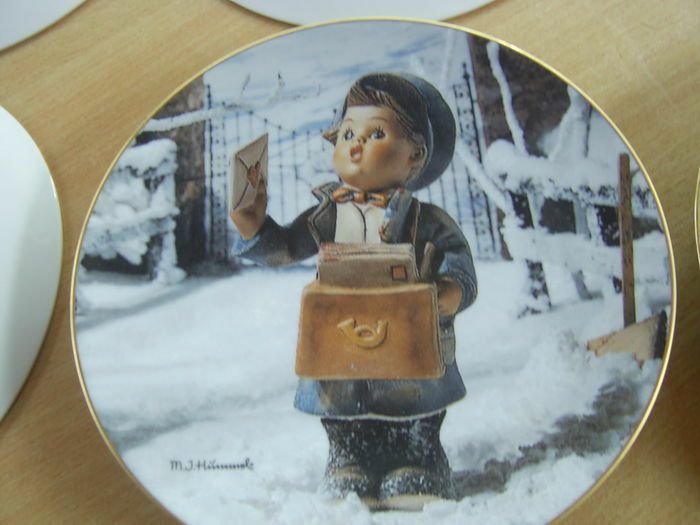 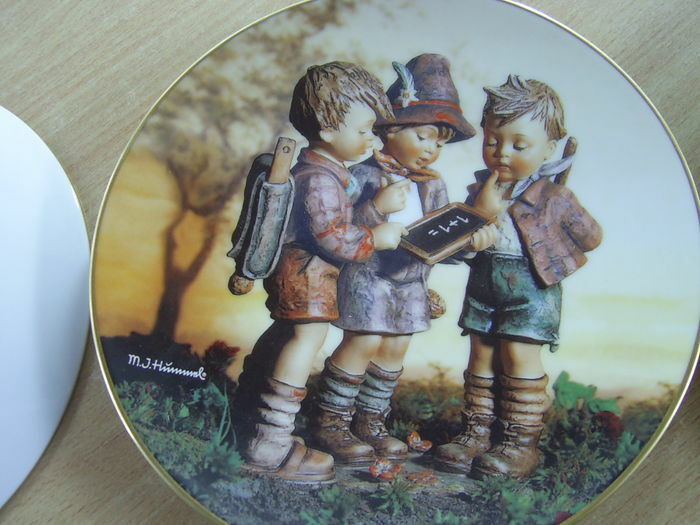 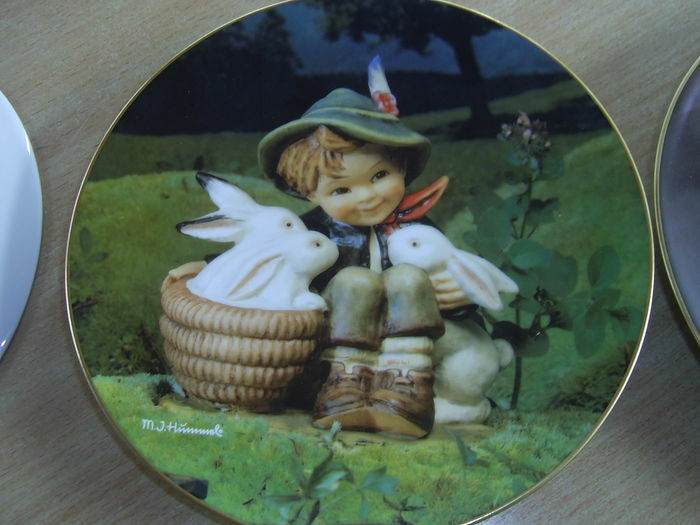 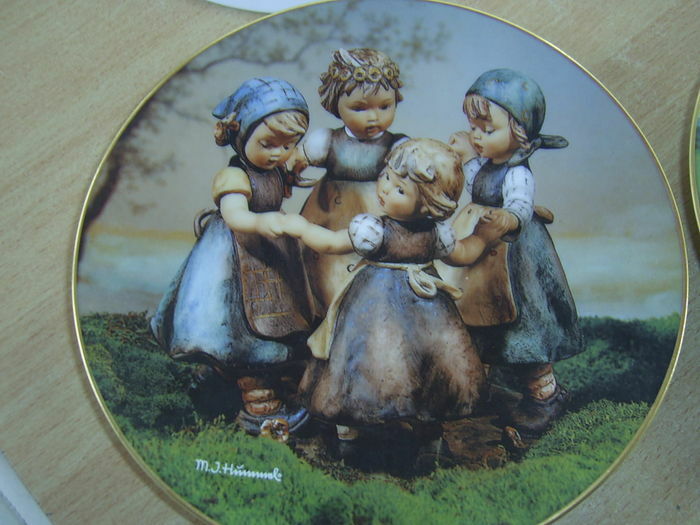 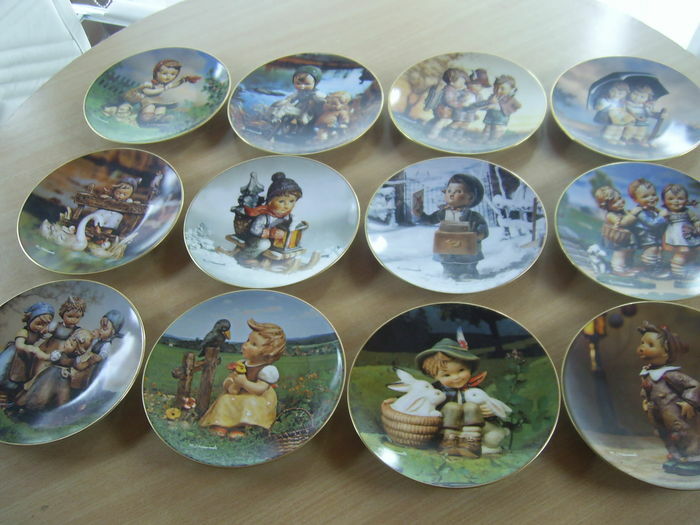 Complete collection of 12 Hummel porcelain wall plates "Durch das ganze Jahr" (through the whole year). 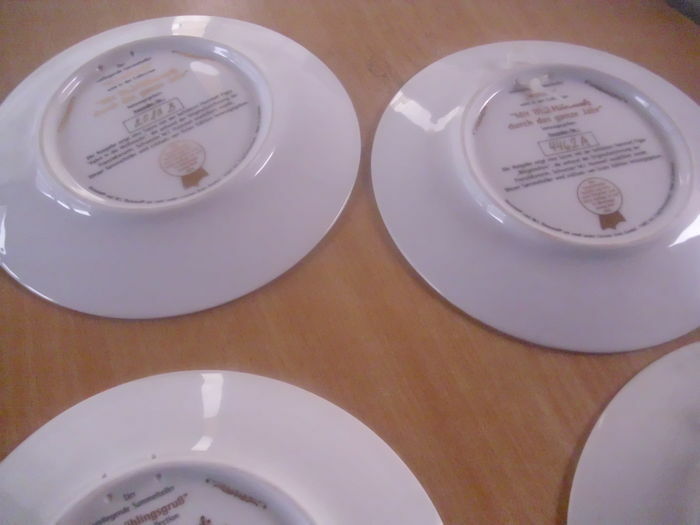 The plates can be considered as good as new, they are flawless. 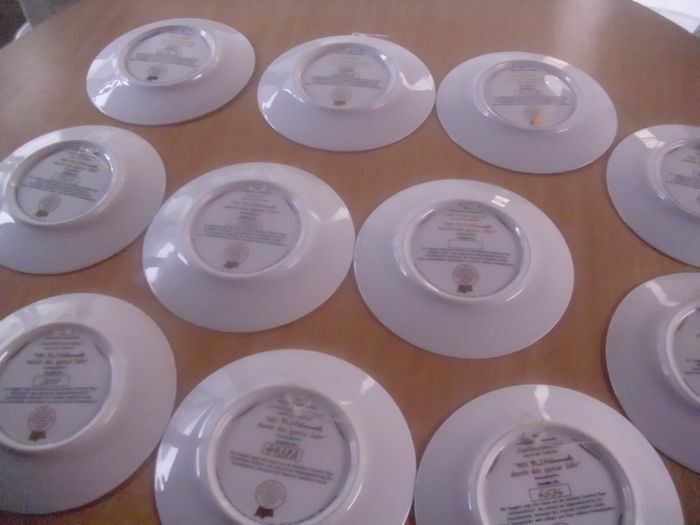 Each plate has a diameter of 19,5 cm. 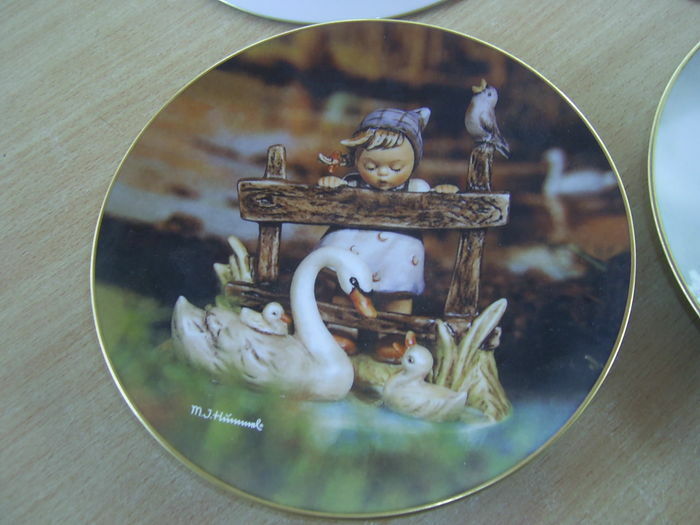 This collection is strictly limited and was only produced (burned) for 75 days.